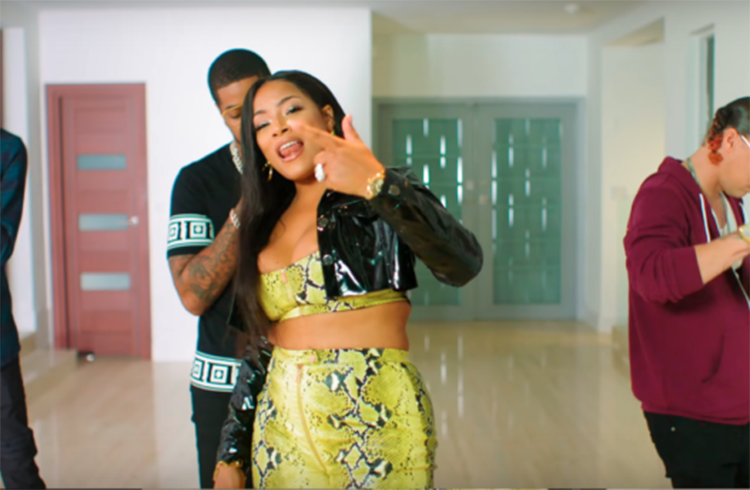 Chip recruited some Jamaica flavor on the official remix of his “My Girl” single. 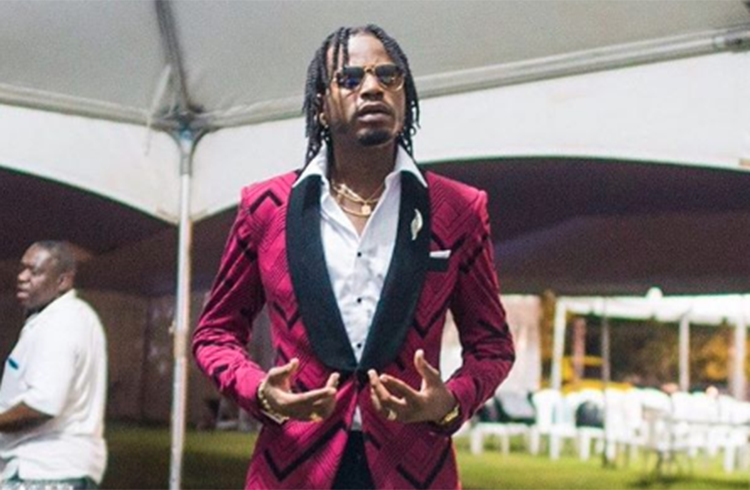 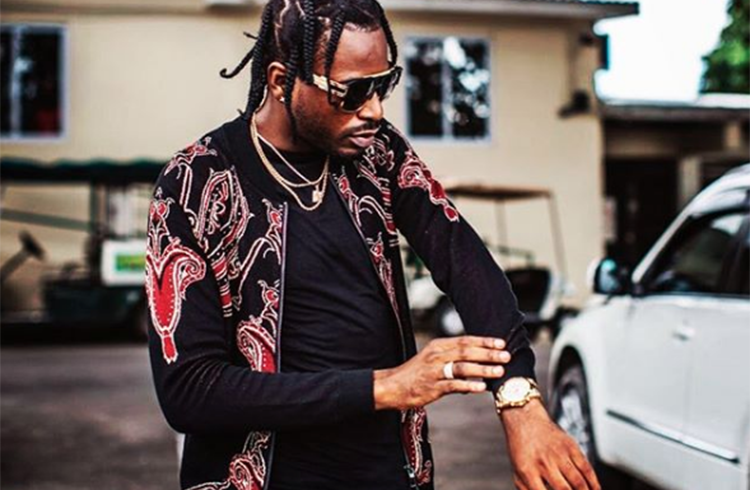 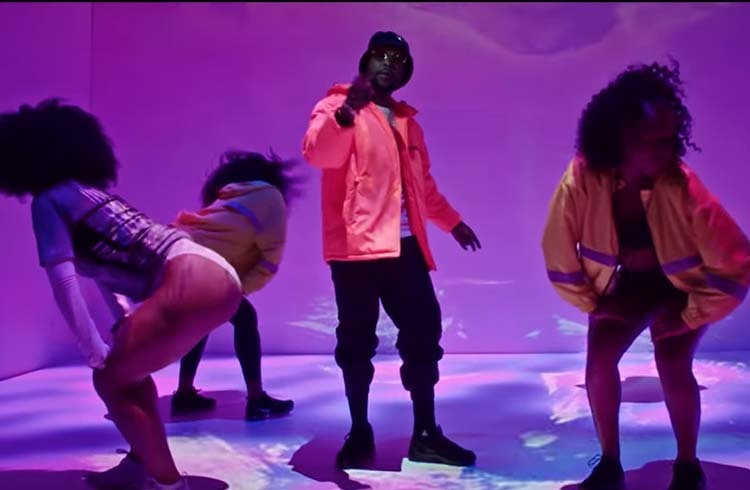 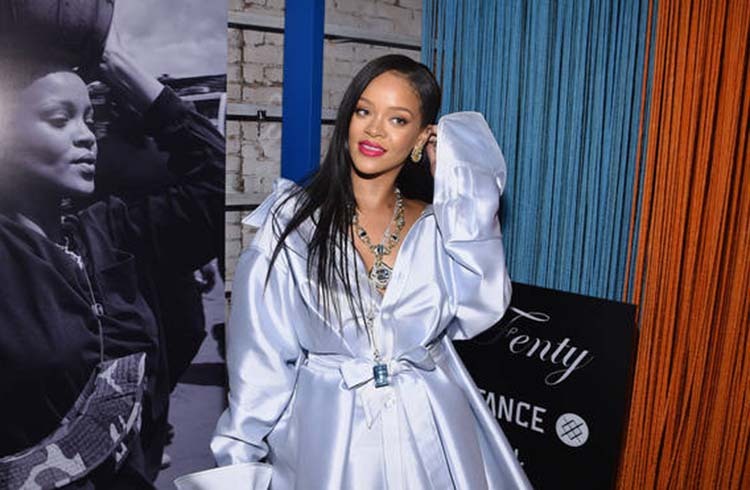 Agent Sasco’s hit single from his chart-topping “Hope River” album, “Banks Of The Hope” gets a new remix featuring Dancehall superstar Popcaan. 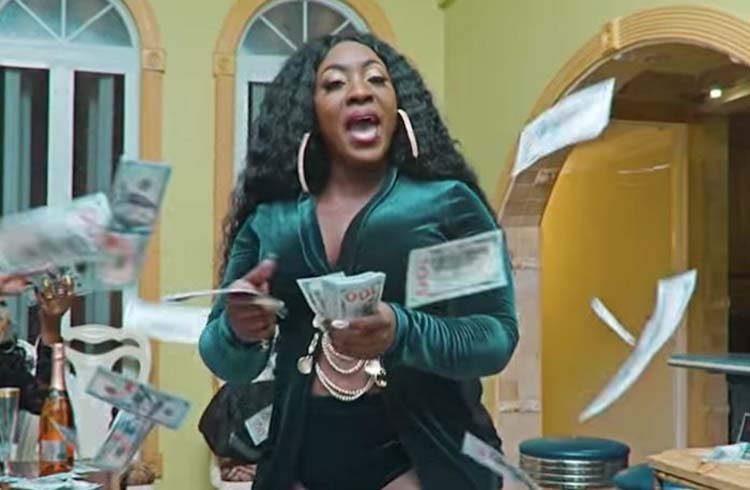 Spice is giving away $1 million cash to one lucky person. 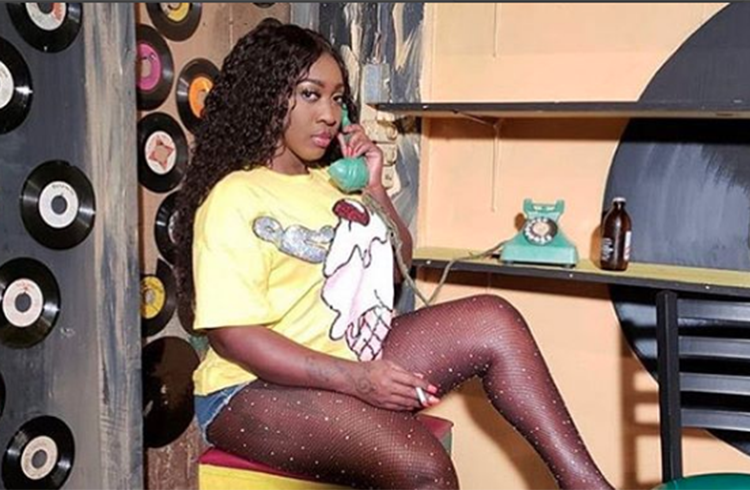 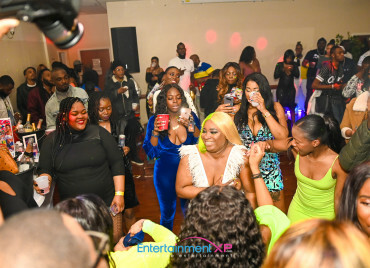 The Nightly Fix crew has finally addressed the fallout following their much talked about run-in with Spice at her ‘Captured’ mixtape launch. 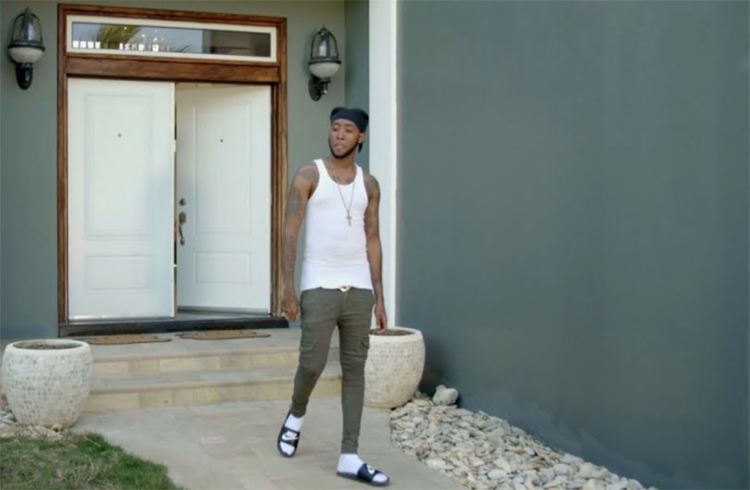 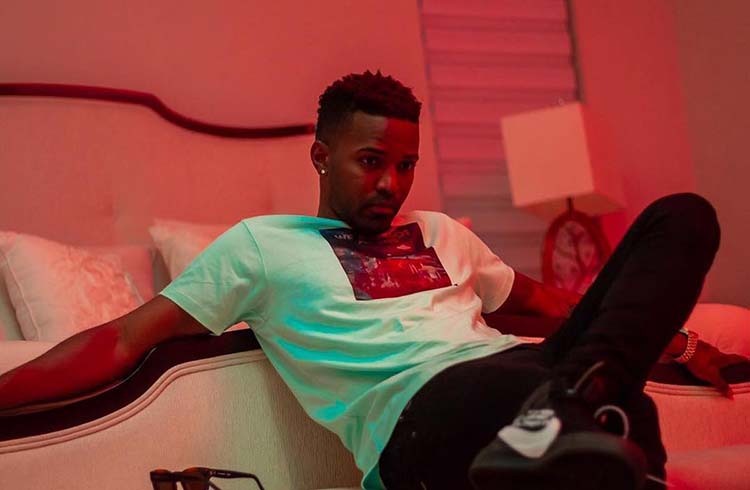 Vershon rolls out the visuals for his “On and Off Switch” single. 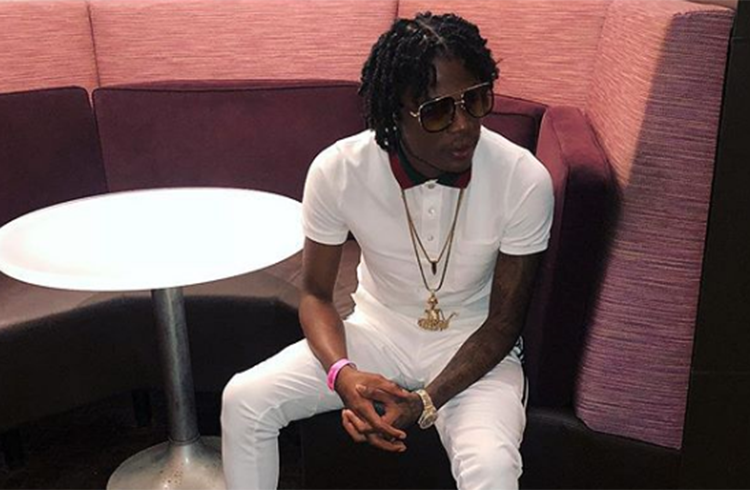 Govana had an impressive year in 2018 and is now giving fans a recap. 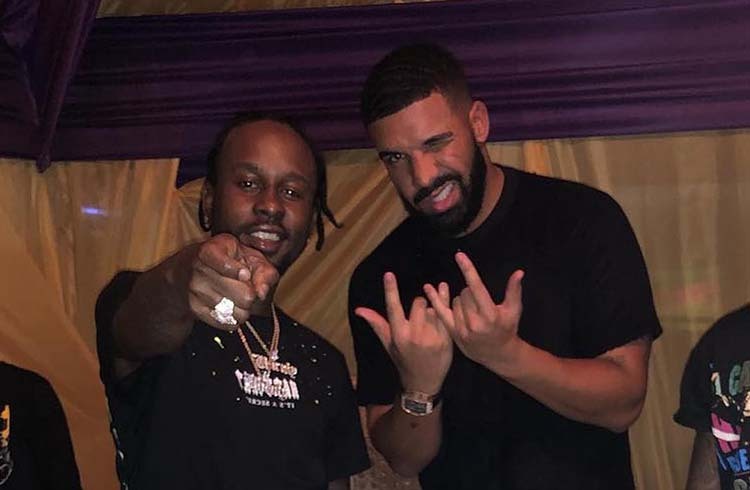 Drake has finally signed Popcaan to OVO Sound. 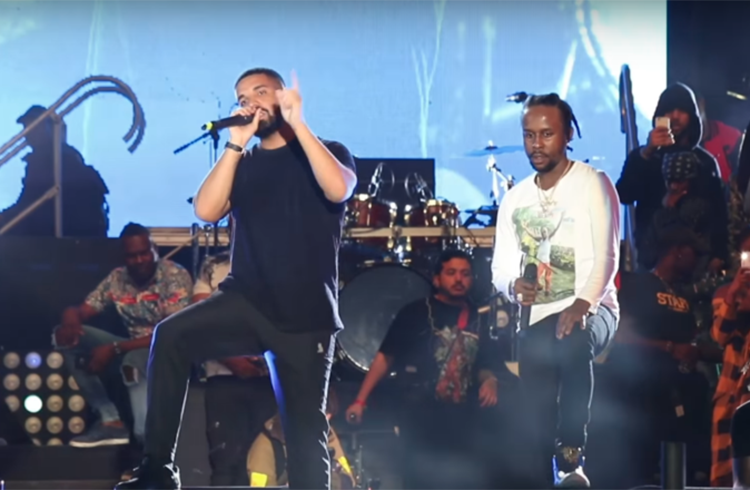 For years there have been talks of Popcaan joining Drake‘s label OVO Sound, but nothing was never solidified. 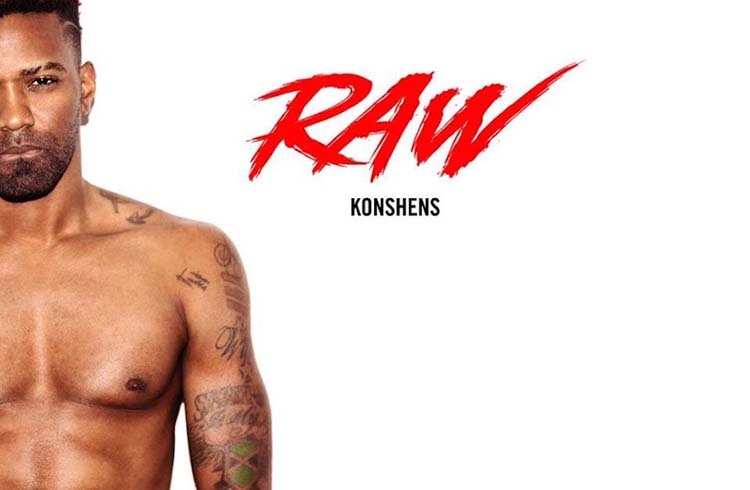 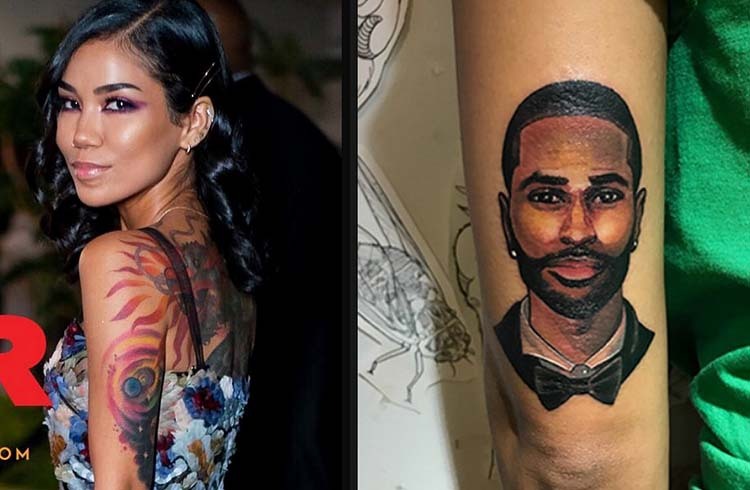 Konshens new mixtape is titled “Raw,” and it’s full of dancehall bangers. 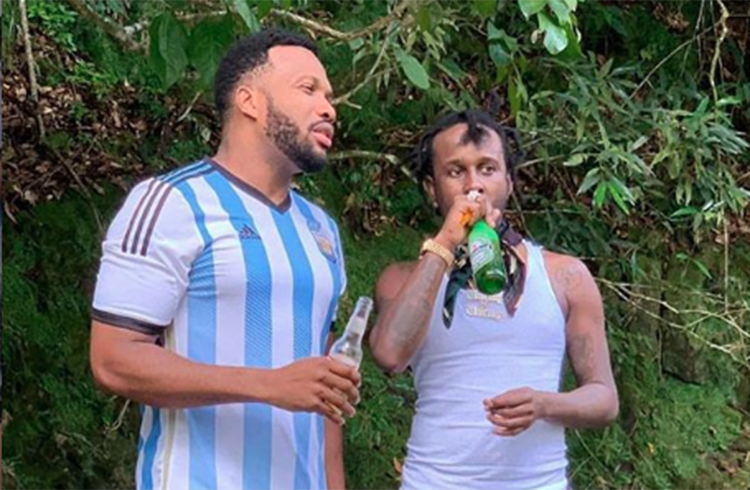 Popcaan pulled out all the stops for the inaugural staging of Unruly Fest: Popcaan & Friends in Concert at the Lyssons Park in St Thomas on Saturday. 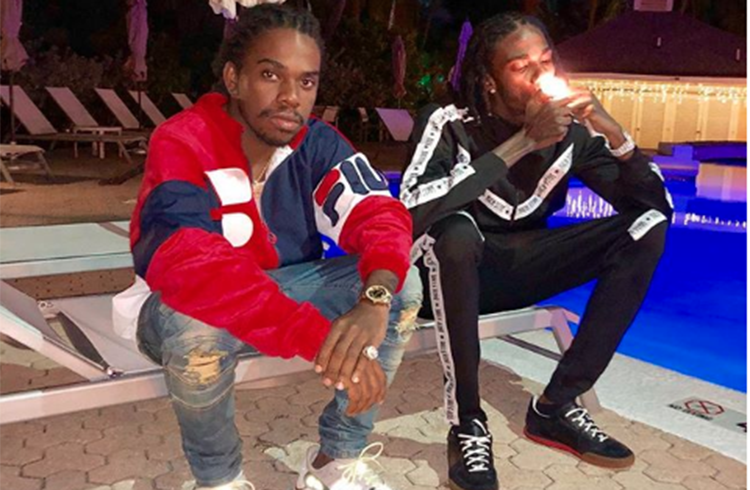 Masicka is not holding back with the release of his new gritty single. 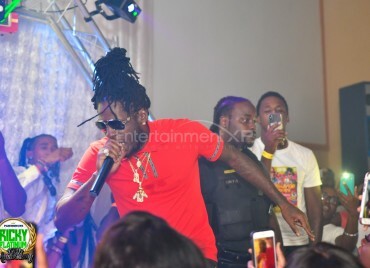 The Dancehall entertainer teamed up with TJ Records to drop his latest banger “New Year” on Saturday, December 22. 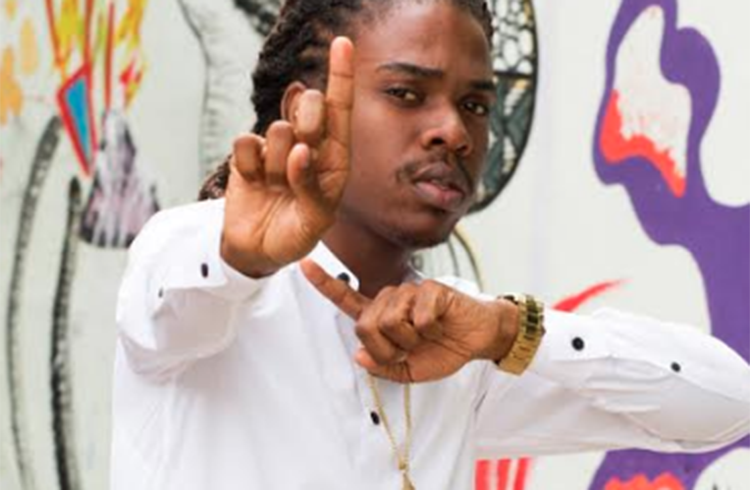 In a recent release by Jamaican recording artist, Jahmiel tackles worldwide social issues in a creative and profound manner. 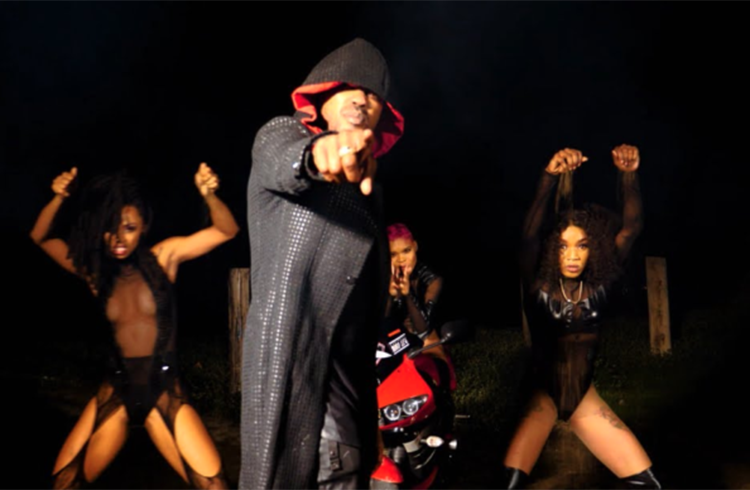 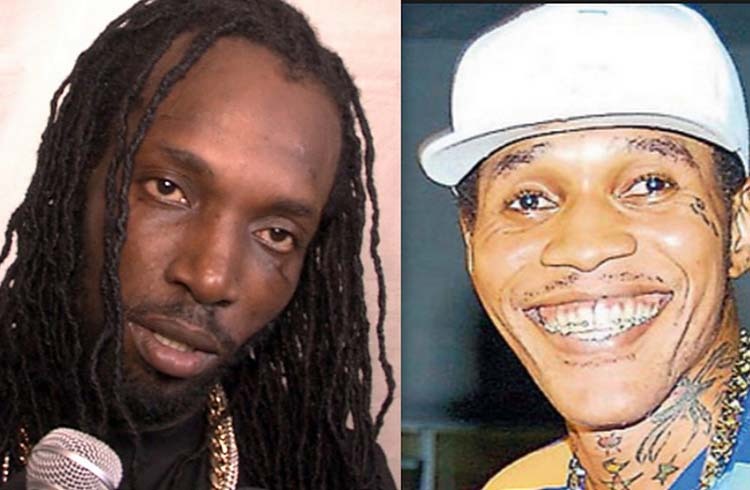 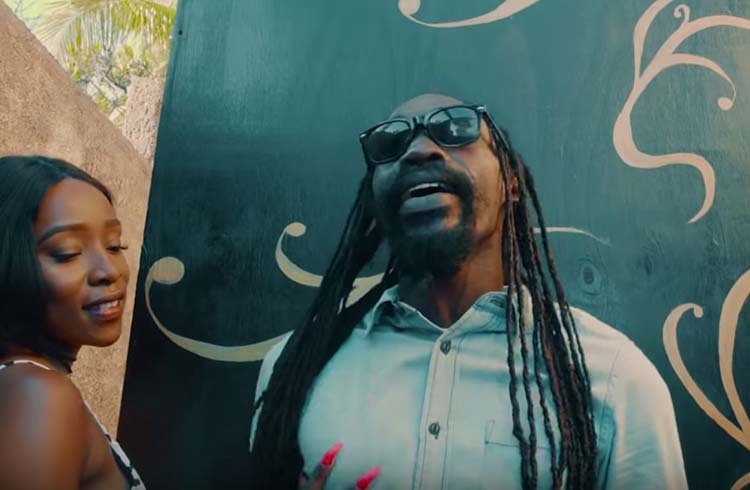 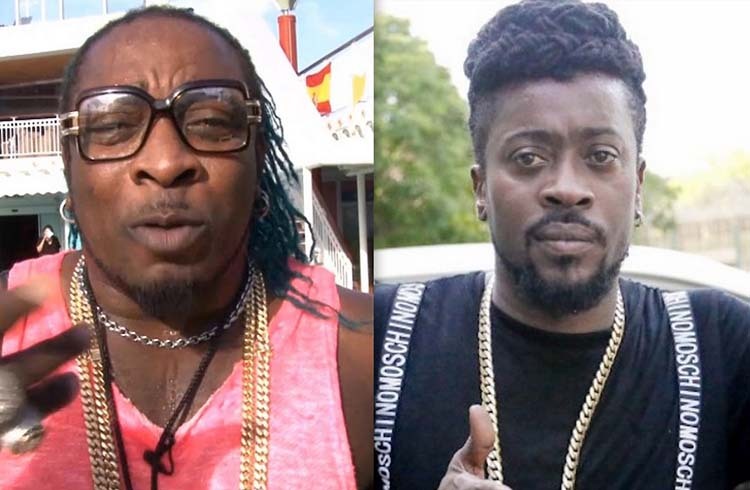 Vybz Kartel is trolling Mavado over his new song. 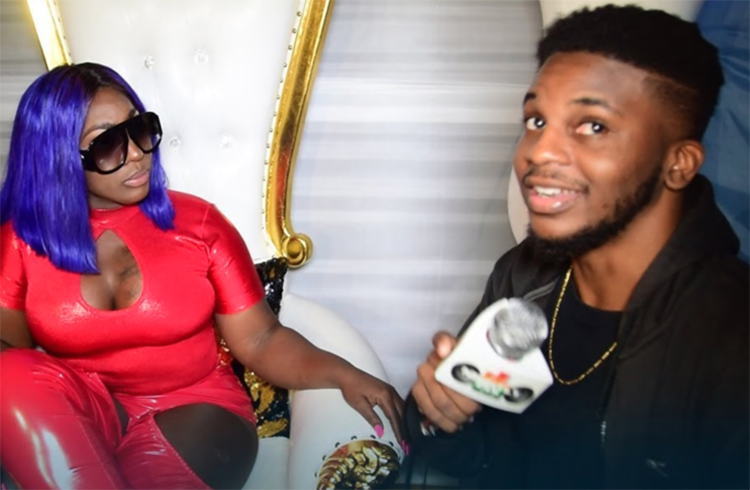 Spice has topped the Billboard Reggae Album chart with her new “Captured” mixtape.